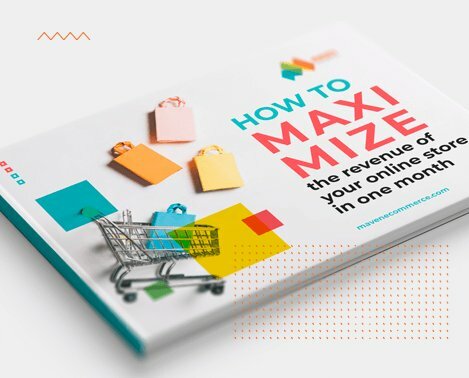 If you are looking for a business case to help you justify speeding up your e-commerce website your search is over: folks at KissMetrics have compiled a good amount of data to back you up! In the constant battle between more functionality vs. a faster page loading speed the first seems to have been winning so far, as websites have been growing by an average of 67% in just one year! The result of the explosion in feature numbers are heavier pages that take longer to load – with real (and bad) financial consequences.